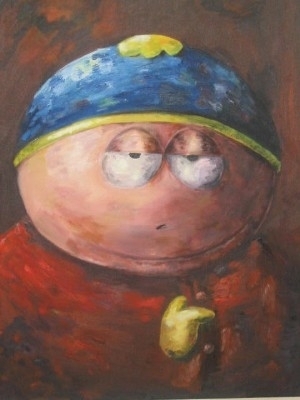 Cartman. Oil painting سے طرف کی Dave Torowski 2005- 24 x 30. Wallpaper and background images in the South Park club tagged: funny.